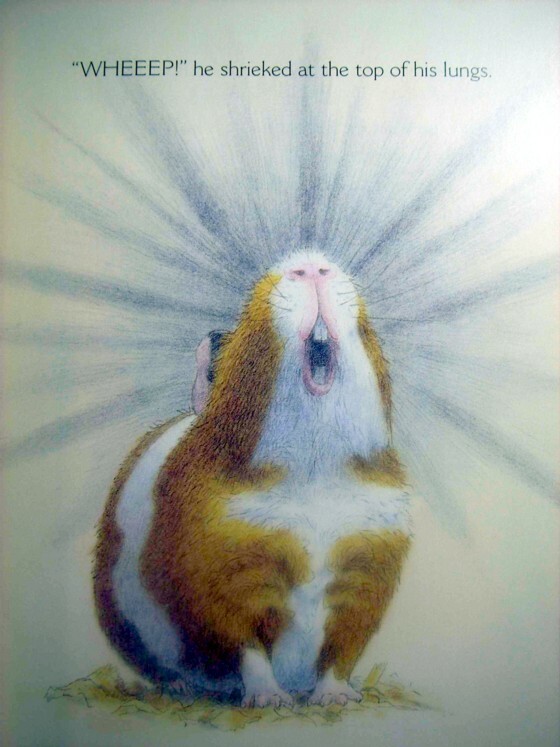 This charming picture book manages to impart the basics of guinea pig care combined with an engaging storyline and absolutely perfect illustrations. Follow along with class and teacher as they try to figure out why their pet is in distress. Their attempts to aid him provide the little pig with the attention he craves. Readers will fall in love with Sammy and his wonderfully expressive face. 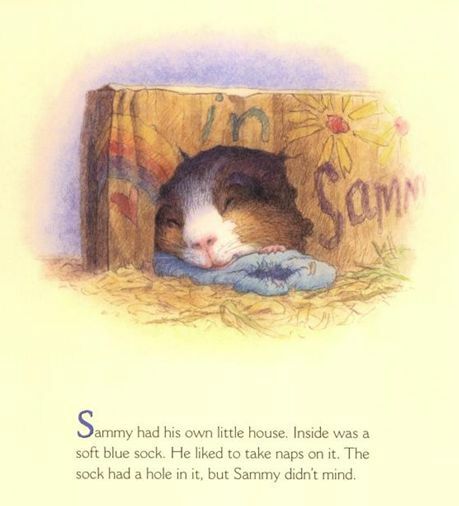 An excellent book for youngsters considering acquiring a guinea pig. 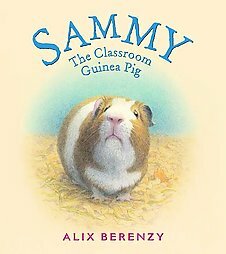 Alix Berenzy is the author and illustrator of two adapted fairy tales, A Frog Prince and Rapunzel. 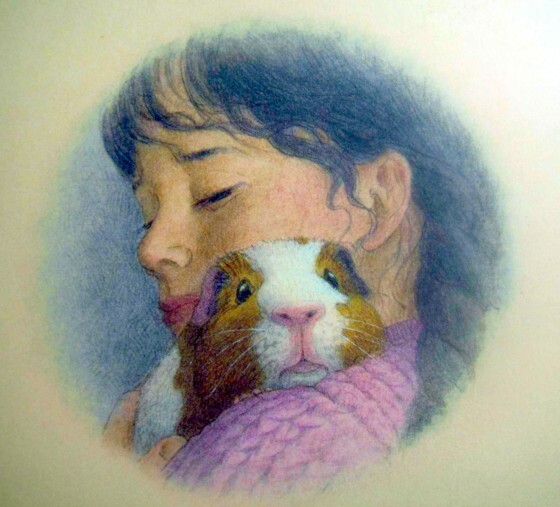 She has also illustrated several other books about animals, including Home at Last, Into the Sea, and My Kingdom for a Horse. Ms. Berenzy lives in Pennsylvania.